Paulo Orlando takes bundling up VERY SERIOUSLY. 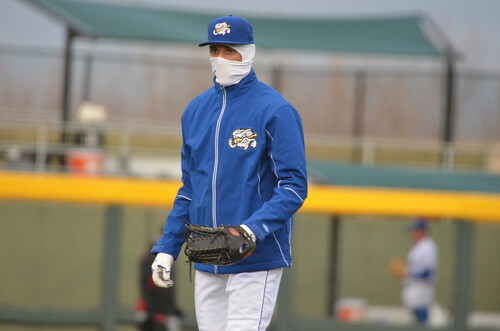 Paulo Orlando takes bundling up VERY SERIOUSLY., originally uploaded by Minda Haas. I’m sure he’d have covered his eyes, too, if he could.